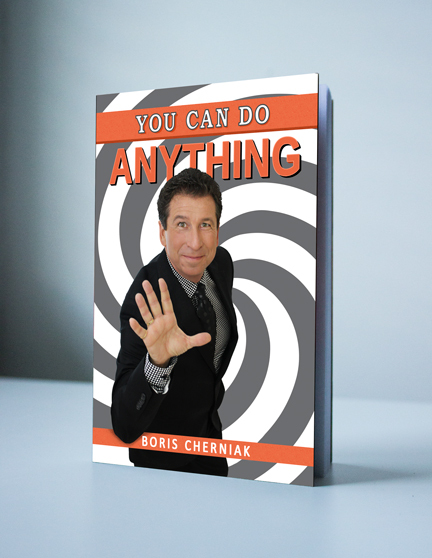 Boris Cherniak is a multiple award-winning comedy hypnotist, TEDx speaker and author of You Can Do Anything. The presentation is a musical experience, complete with audience interaction, empowerment and useful takeaways for a successful future. Comedic skits with a message of positive thinking ensure an unforgettable experience. The show changes every time you see it with new hilarious material. 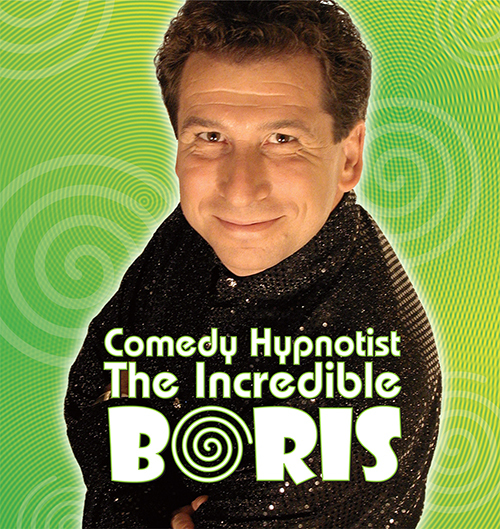 Boris is a regular on Maury, helping people with unusual fears and phobias, and has also appeared on The Howie Mandel Show, The Robert Irvine Show, The Vegas Show, Comics and at Just for Laughs Festival and Boston Comedy Festival. He has entertained troops in Afghanistan and inspired attendees at Women Global Leaders Conference in Dubai. Read More..
You Can Do Anything by Boris Cherniak. 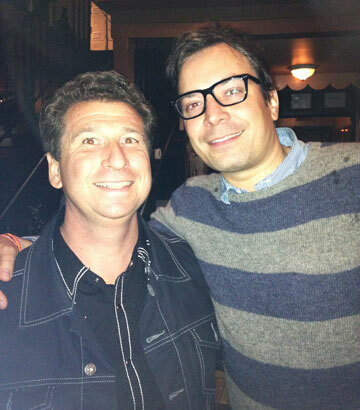 Host of the Tonight Show . 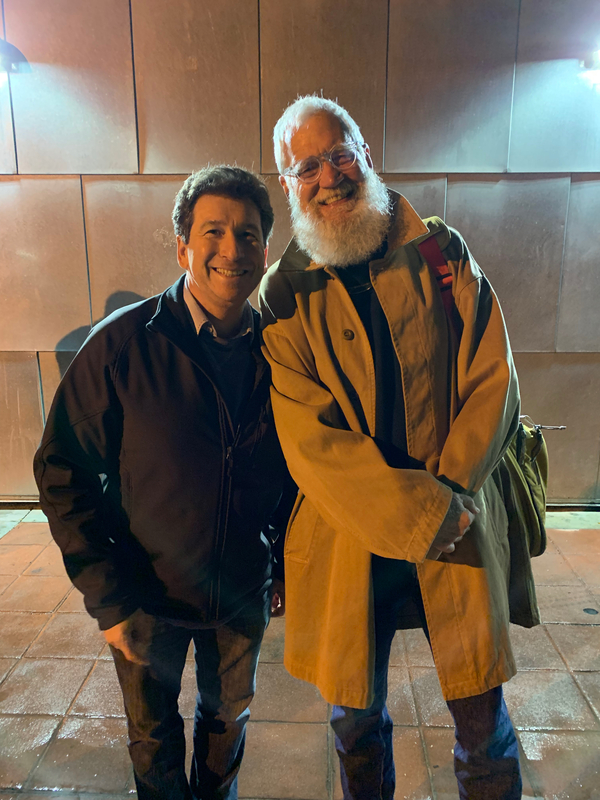 David Letterman had a little show on TV . Speaker, Comedian & Motivational Hypnotist . 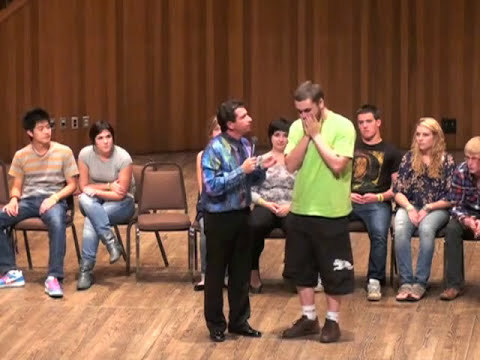 Hypnotist makes simple task impossible. impossible task for a million dollars .